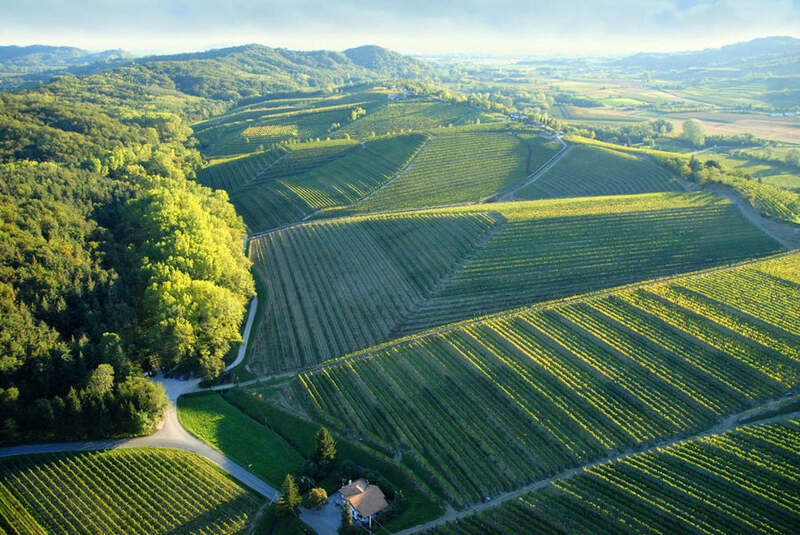 Eastern Friuli is a big area below the mountain range of the Julian Alps, with kilometres and kilometres of vineyards, hills, forests and greenery. The Friuli region is uniquely located as it’s situated 50 minutes from Venice, 50 minutes from Austria and Croatia and borders Slovenia. Within the hundreds of square miles of vineyards around East Fruili, some of the most renowned wines in the world are made. We speak to one of the more laid back producers in the techno scene, AudioHell, as he takes us around East Fruili. He shows us where are all his favourite spots are and we also cross borders as he explains the bonuses of living in the area. The best place for a first date is Udine (the nearest city). 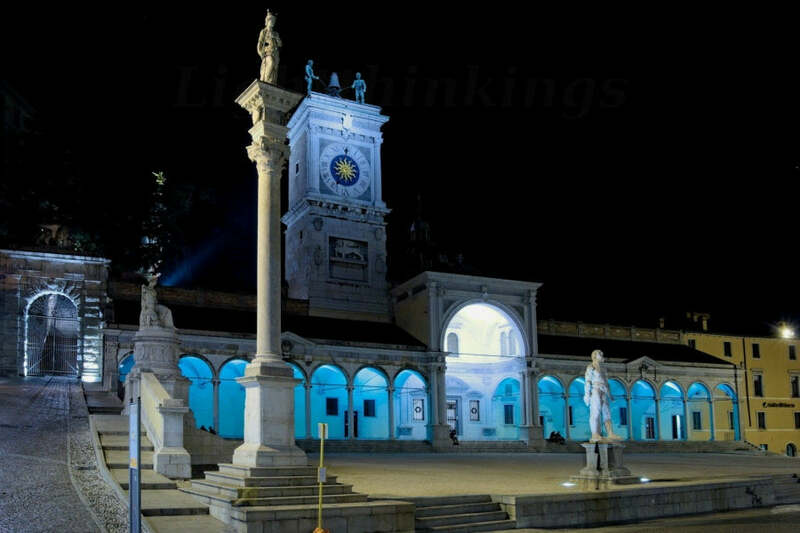 And the place that I recommend is “Freedom Square”, a romantic square, which is located just below the old castle of Udine. My home. I have a house and an estate of land in the middle of nowhere: only green vineyards and nature. Here I also have my recording studio: “AudioHell Department”, my art collection of pictures and sculptures... I run every day, walk on the forests, when I’ve time also make climbing in my mountains... I can’t wish more for my spirit and my peace. In any of the small inns scattered in the woods. Sometimes you have to bring a lot of patience because in some local places they still make the coffee with mocha! A glass of wine around here is considered a normal drink, even if it’s in the early morning it’s still normal. This would be crazy anywhere else. I recommend any wine bar in the Ramandolo area. The wine is great, but the best thing is to go and drink directly in the cellars of the producers. The atmosphere is always very welcoming, friendly and relaxing. Obviously in this land the nightlife doesn’t exist, but you can get in your car and in 40 minutes you are in Slovenia. The nightlife in this region is amazing, with my favourite club being Ambasada Gavioli in Koper (Slovenia). 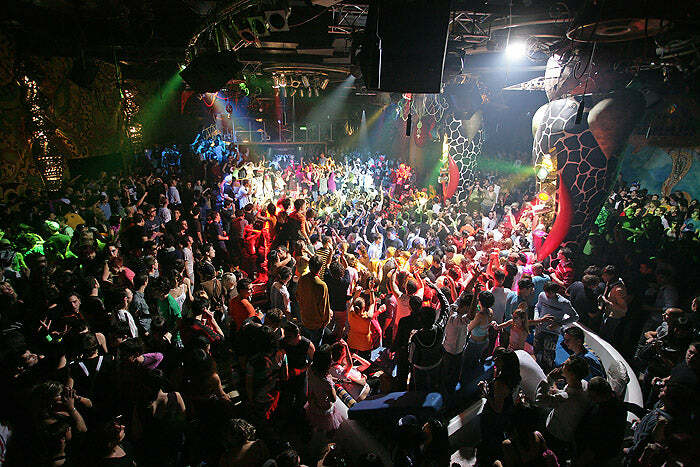 All the biggest DJs have played here and oneit is one of the best clubs for techno music for all Eastern Europe. Plenty of DJ’s like Umek, Valentino Kanziani, among others were born in the city of Koper. It was also my starting point as a DJ back in 1998. Can say only three words to describe my land: intense, relaxing, spiritual. The people here are very true and have fun with simple things, for example a glass of wine and a game of cards would be great. I recommend Arteni. It’s a big shop with the best moda brands, art and decor. 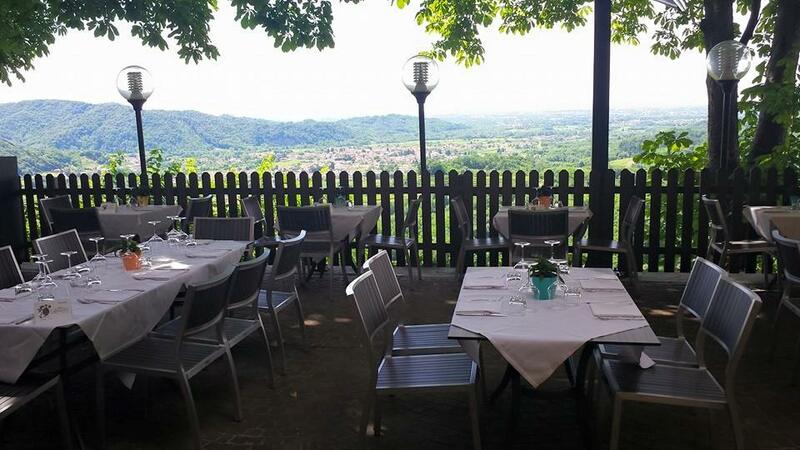 Arteni is in Tavagnacco, which is 3 km from Udine.